Prime Care Technologies, Inc. announced today the appointment of Cheryl Field as Chief Product Officer to advance the technical vision and lead all aspects of the company’s current and future product development for primeVIEW, primeCLAIMS and emerging solutions. For the last 16 years, Ms. Field has served in leadership roles at PointRight, Inc., most recently as the Vice President of Healthcare and the Privacy Officer. During her tenure, she provided direction to an interdisciplinary team that was responsible for on-time delivery of new products to market. Ms. Field has more than 25 years of experience in professional nursing, specializing in rehabilitation in the acute and post-acute areas, with a concentration in reimbursement. She is certified in Rehabilitation Nursing and Health Care Privacy and is a nationally-known lecturer and consultant. She holds a Bachelor of Science in Nursing from University of Rochester and a Master of Science in Nursing from Boston College. Continuing in her leadership role within post-acute care data analytics, Ms. Field will present at two sessions of this year's AHCA/NCAL Annual Convention and Tradeshow, October 17-19. Information about the Prime Care Technologies portfolio of solutions will be available at booth 230. Since 2003, Prime Care Technologies has delivered cloud hosting and support services, as well as software solutions to meet the complex data needs of post-acute care. Today, it offers the first and only self-service operations cloud for managing long-term care revenue cycles and compliance mandates, including CMS Payroll Based Journal reporting. 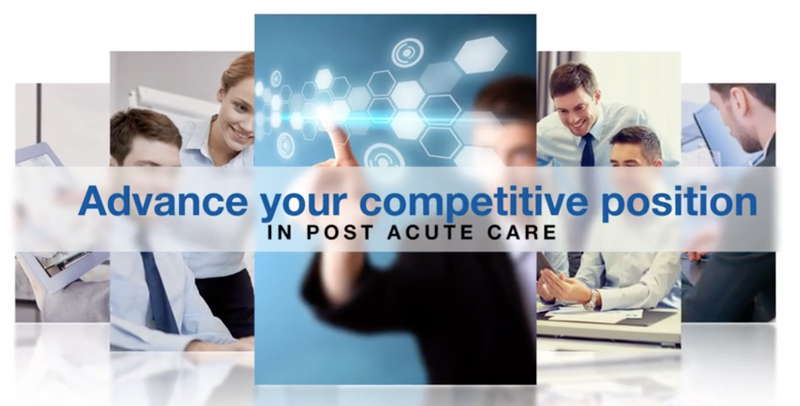 Integrating data from third-party and in-house systems, Prime Care Technologies automates workforce, procurement and claims reimbursement, while empowering leaders with real-time visualizations and control over financial outcomes. Learn more at http://www.primecaretech.com.